Cylinder Gaskets are manufacture in various materials like Copper, Steel, and Beater etc. These are also manufacture in Asbestos material as well as Non-Asbestos material. Cylinder head gasket for Perkins Engines. Our company has gained name and fame in presenting Cylinder Head Gasket. 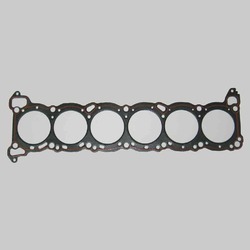 The cylinder head gaskets 2 are used for sealing heads the cylinder head and the block of gasoline or diesel engine. Our quality Cylinder Head gasket forms an important part of the engine and supports engine heads along with its operating component. 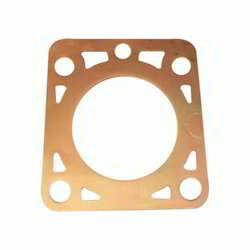 Cylinder Head Gaskets are manufacture in various materials like Copper, Steel, and Beater etc. These are also manufacture in Asbestos material as well as Non-Asbestos materials. Cylinder head gaskets are covered with silicon sealer and silicon Non-Stick coatings.